TCYC produces a year-round racing program ranging from easy, beginner/family-oriented summer afternoon races to major VARC events. 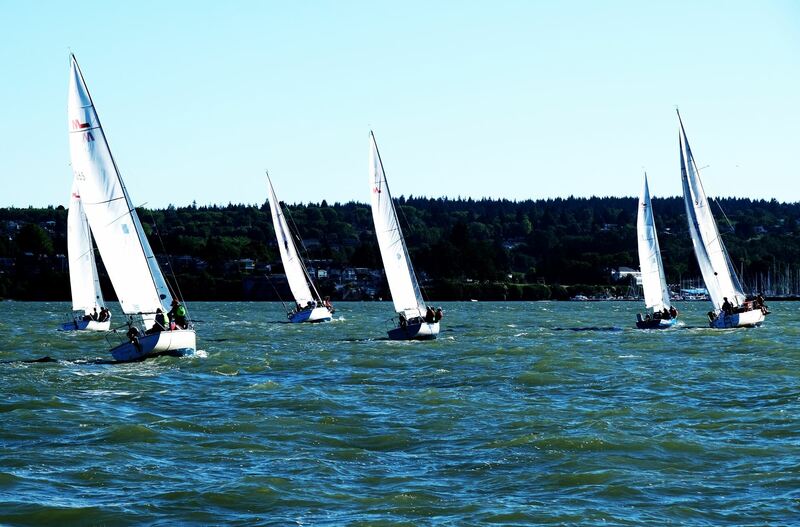 Some of the best racers in Vancouver are TCYC members; learn from them, crew on their boats, invite them onto your boat to show you the ropes. 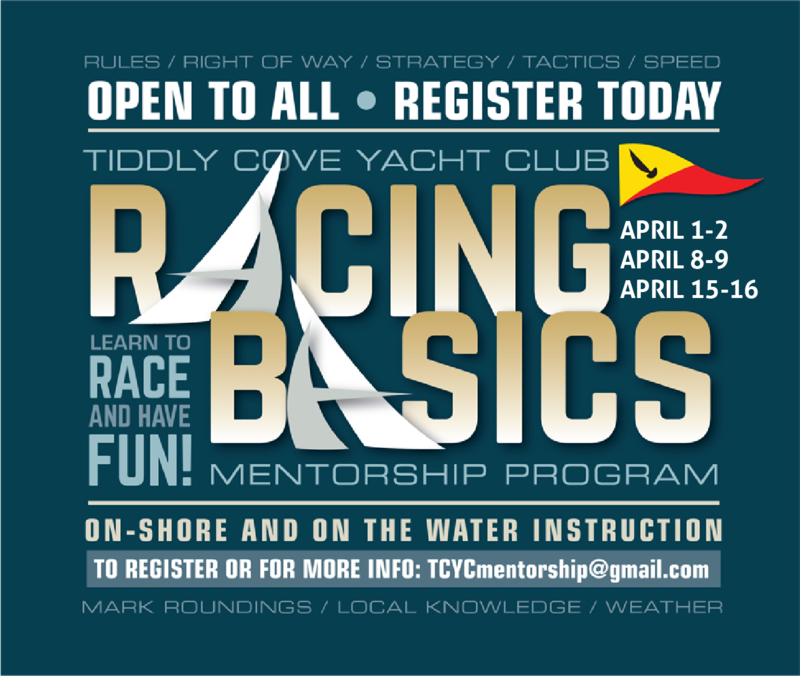 INTRODUCTION TO RACING COURSE - starts April 1!